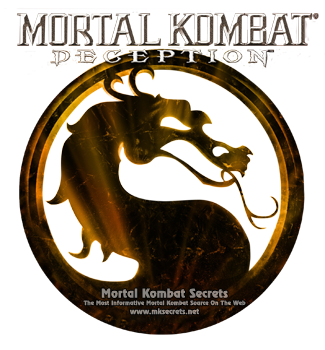 A new issue of our Kombat Kolumns is here: Mortal Kombat: Deception Review. With this 18th installment ded_ will take a detailed look on the good and not so good sides of Mortal Kombat: Deception for PlayStation 2, XBox and Nintendo GameCube. After a short Christmas break, Kombat Kolumns returns with a brand new issue.  In it ded_ reviews the version of Ultimate Mortal Kombat 3 for XBox Live Arcade. Click here to read the 17th issue of our Kombat Kolumns.